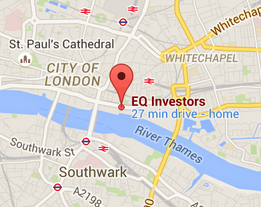 EQ has published a new guide about what investing in stock markets really means for your money. With many savers fed up with low rates of return on their cash, the guide sets out some basic concepts you should know before you get started. 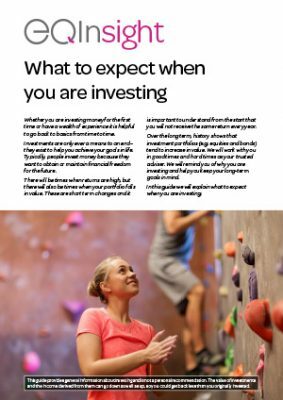 Over the longer term, history shows the benefits of investing, however new investors can be overwhelmed by the seemingly endless jargon. Even if you have a wealth of experience, it is helpful to go back to basics from time to time. While the perception of stock markets may trigger images of brokers yelling “Buy! Sell!” the reality of long-term investing tends to be rather more mundane – thank goodness!